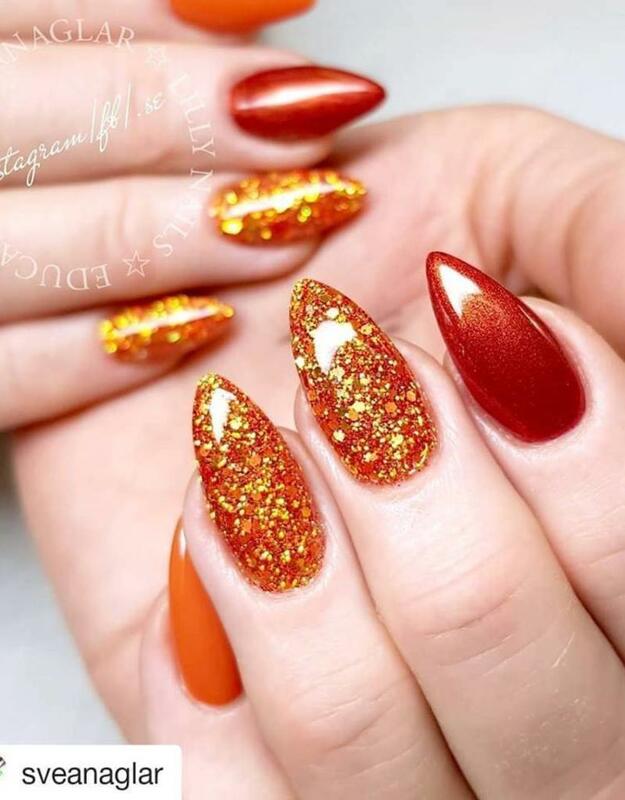 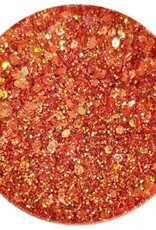 Glitter mix created by the Lilly Nails team! 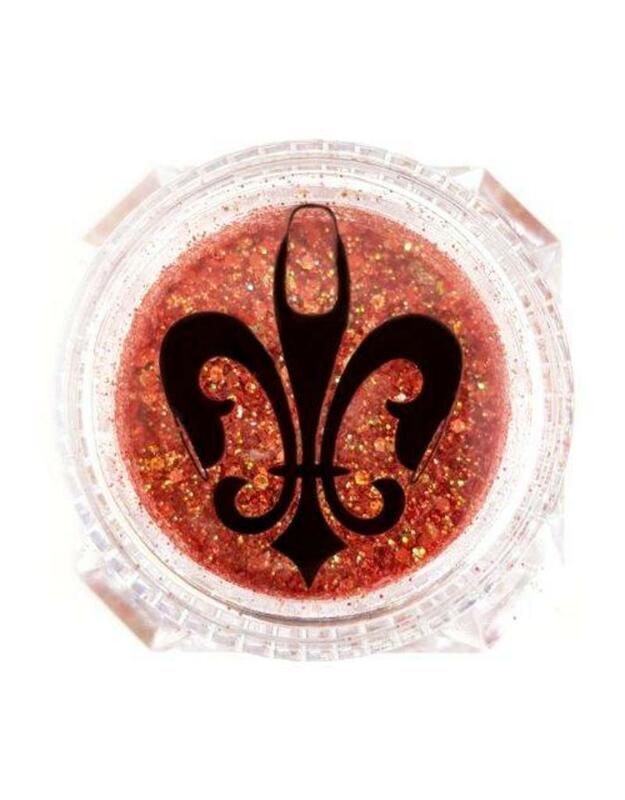 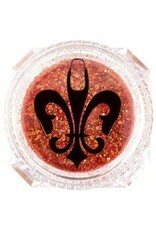 Unique exclusive blend of glitter in our stylish Diamond Jars with Lilly Nails logo on the lid. 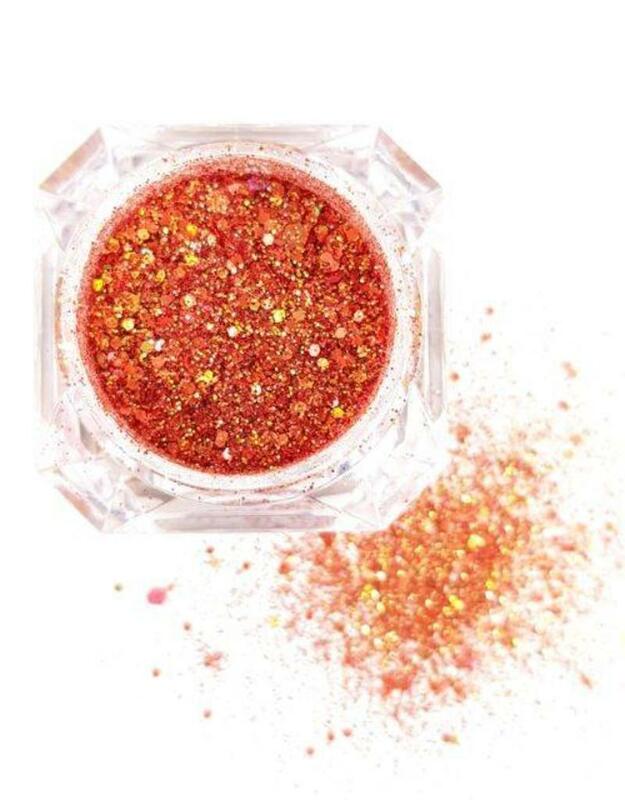 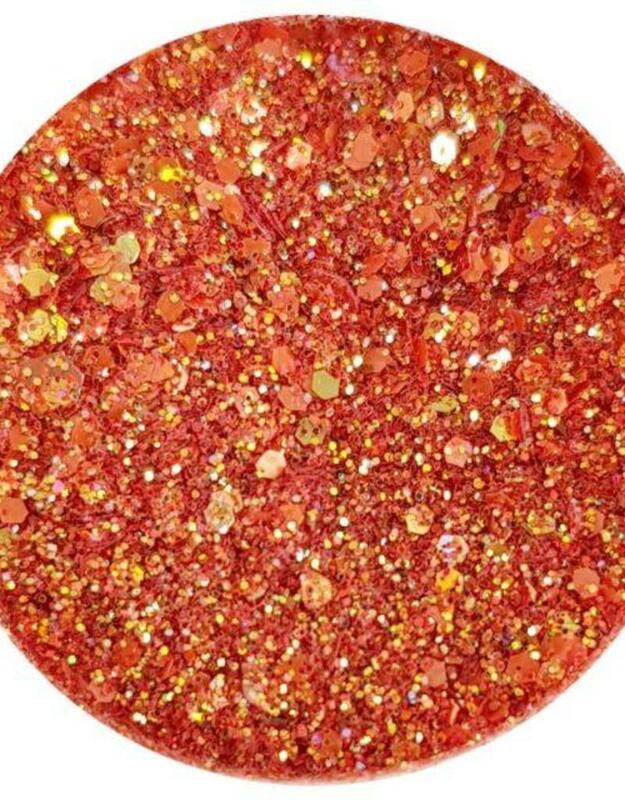 This glitter is produced by Lilly Nails Team, the name of the can reflect who made the mix. 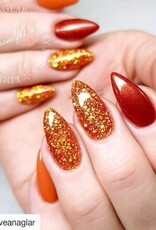 May be mixed in gel, acrylic, paint or applied loosely. Be creative with Lilly Nails Products!